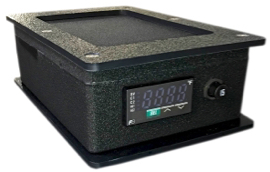 The Laboratory Temperature Controller is used to control heated sample lines, ovens, heated head pumps, filters, probes and more. 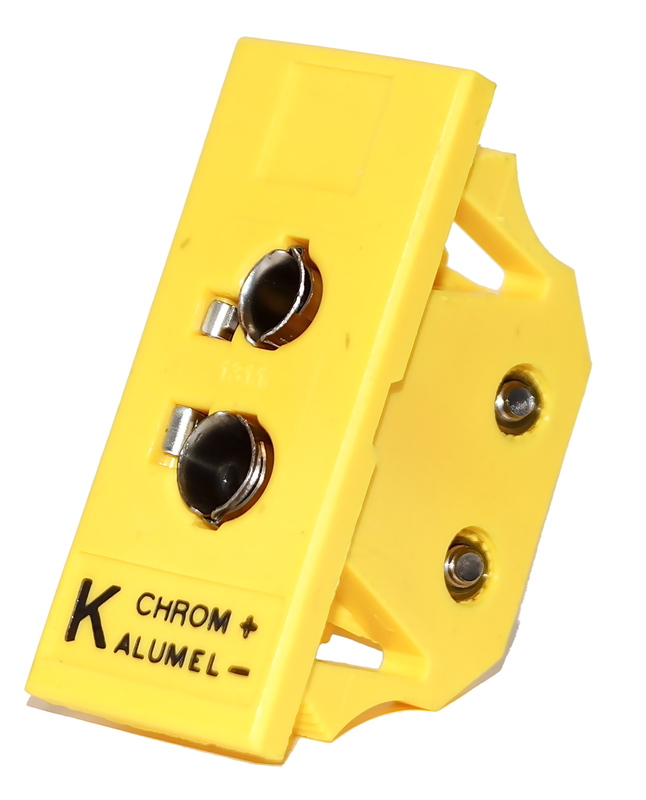 This Controller can be adapted to control almost any type of heating load. 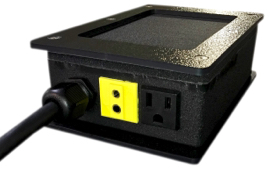 The standard unit features a programmable digital temperature controller, 15 amp circuit breaker, 25 amp solid state relay, type K thermocouple and a receptacle outlet housed in a lightweight aluminum enclosure. *Call for options on thermocouple type, voltage, and power requirements.